In partnership with SUSASSF, the Department of Geography is pleased to offer a scholarship for a taught postgraduate student from Southern Africa. Eligible Countries: Botswana, Lesotho, Malawi, Namibia, South Africa, Swaziland, Zambia, and Zimbabwe. * You must be classified as overseas for tuition fee purposes. * You must be self-funded to receive this award, i.e. not funded by a research council, government, private enterprise, charity or any similar organization. * This scholarship cannot be awarded in conjunction with any other funding awards, either from the University of Sheffield or external sources. * Your mode of attendance must be full time. 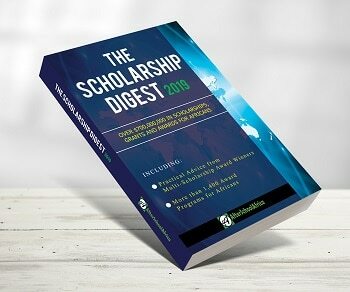 * Receipt of the scholarship is subject to successfully meeting any condition(s) attached to your offer before the deadline provided by the Admissions Service. * Receipt of the scholarship is subject to successfully receiving a visa to study at the University in September.